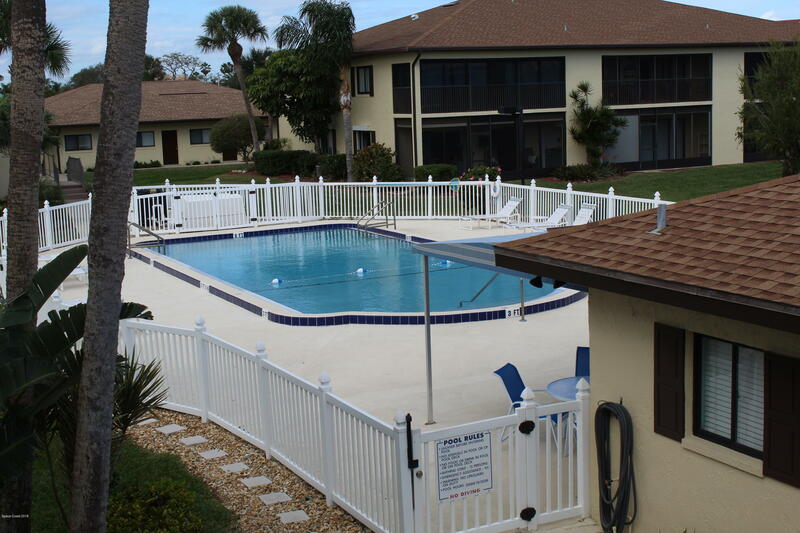 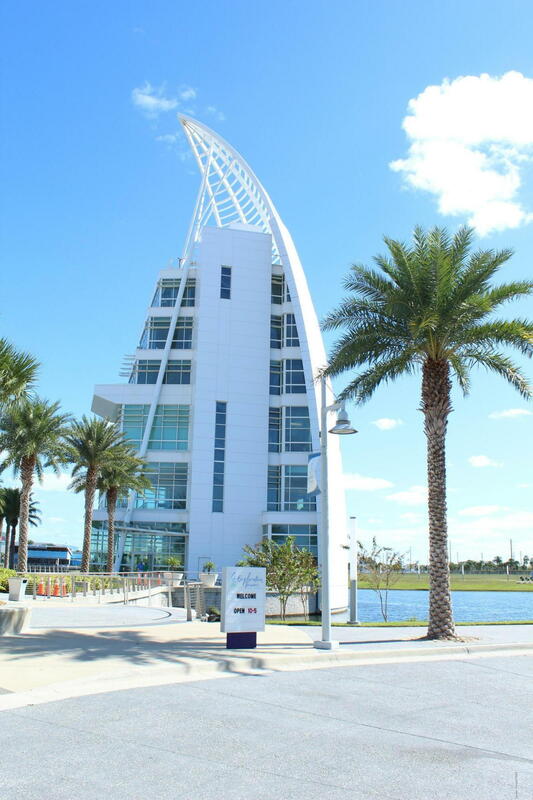 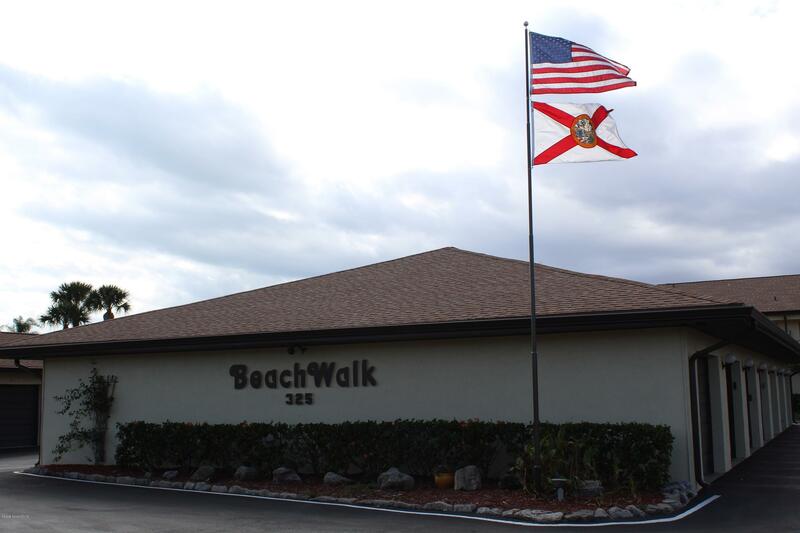  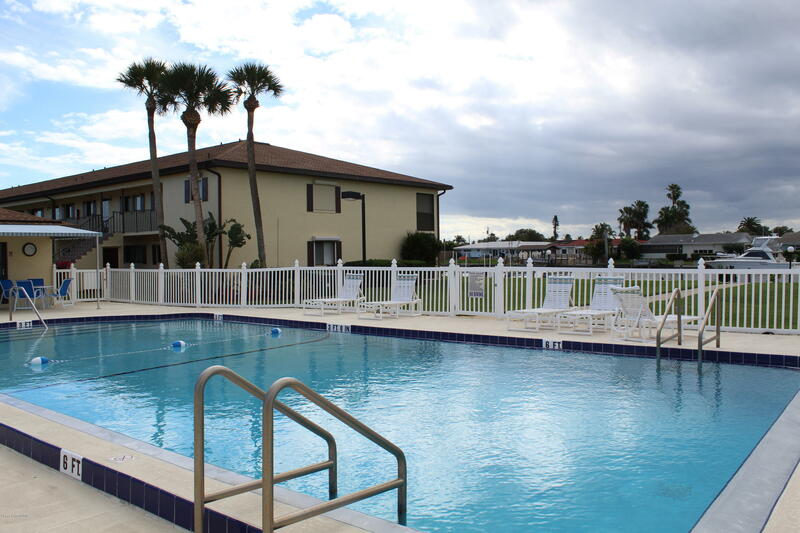 Beach walk condominiums offers it all! 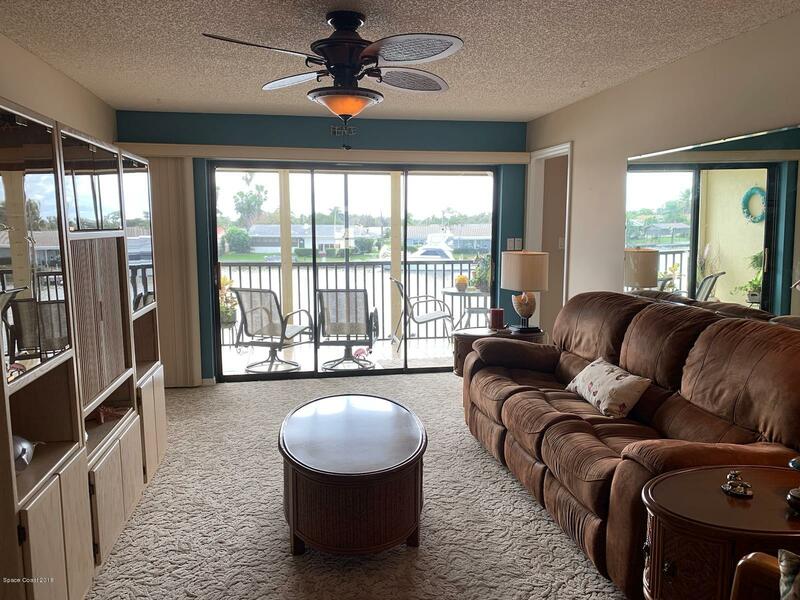 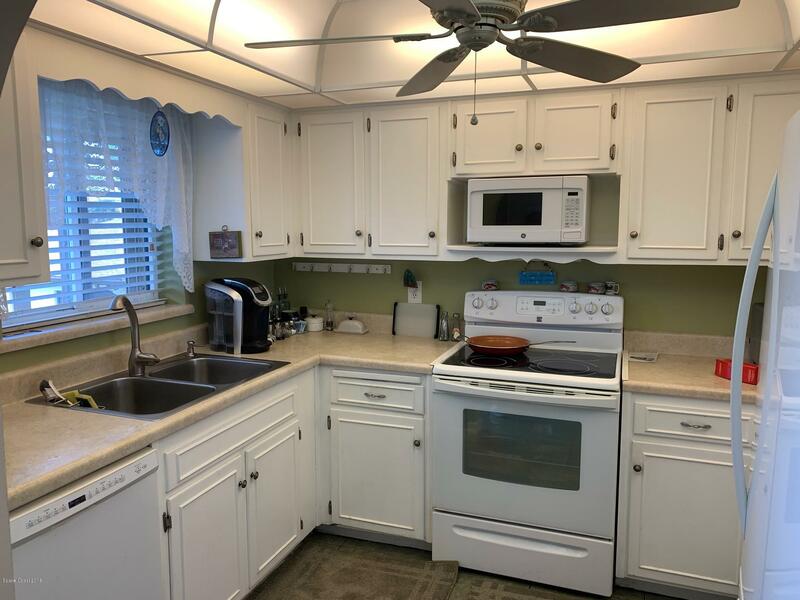 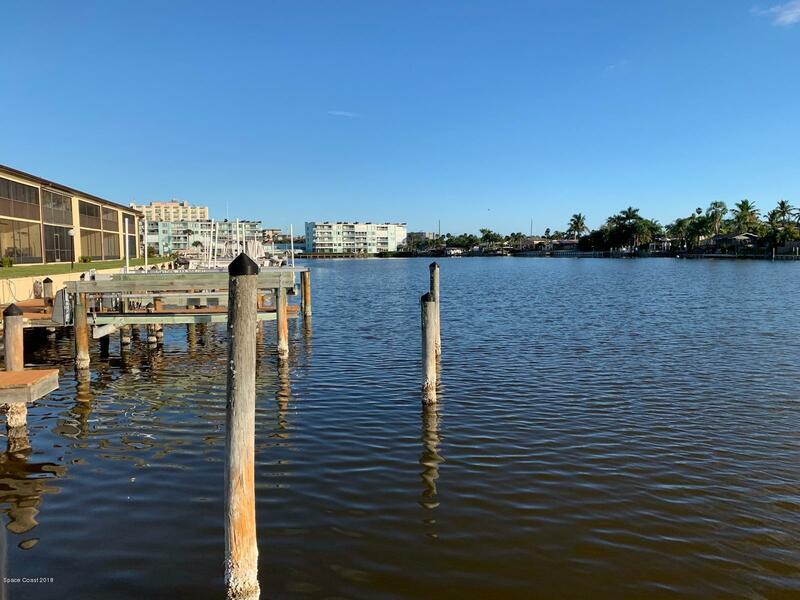 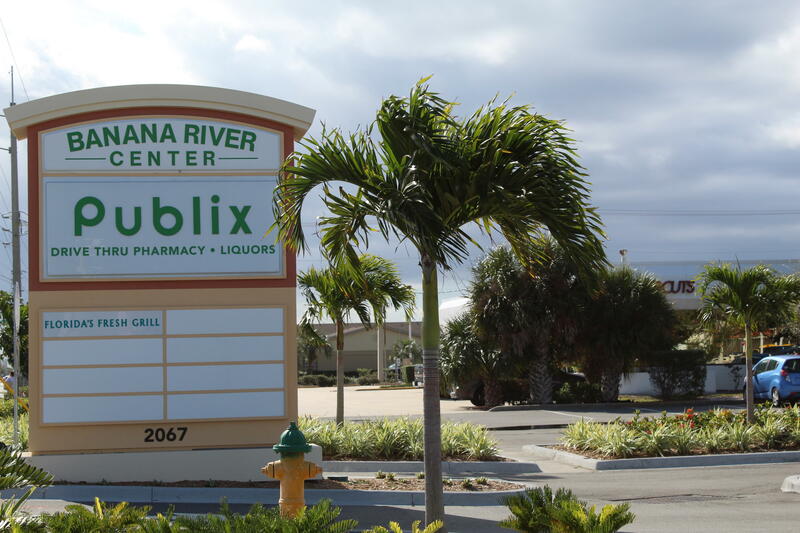 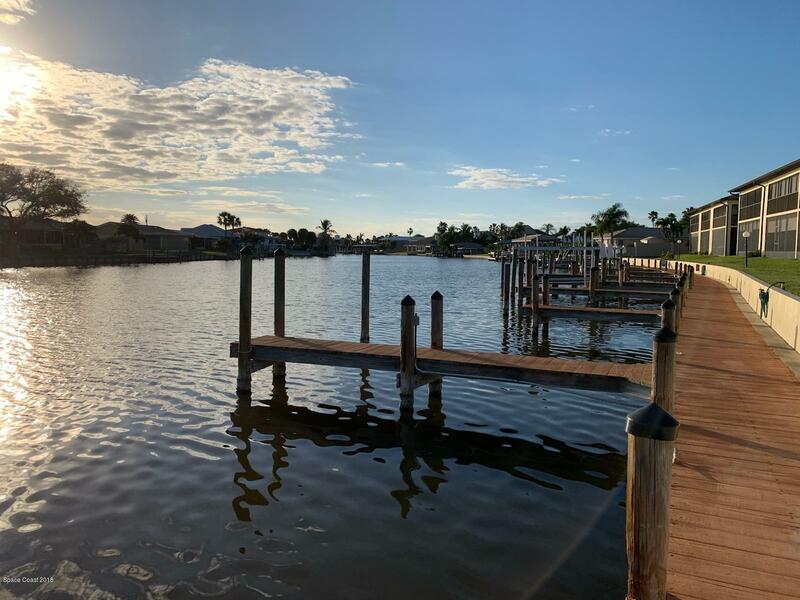 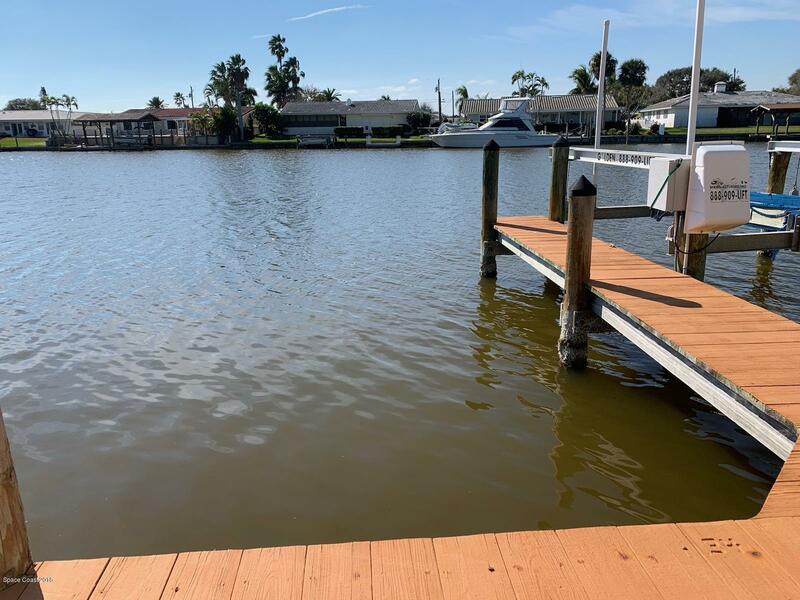 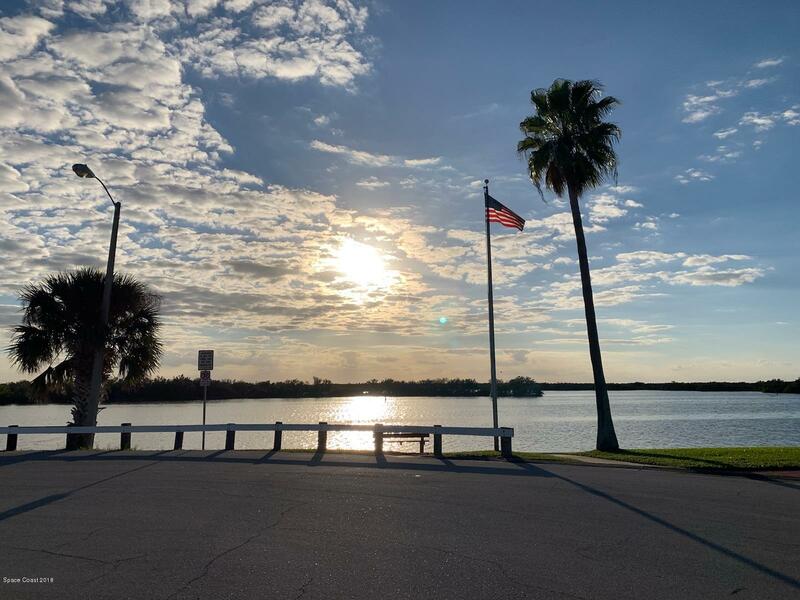 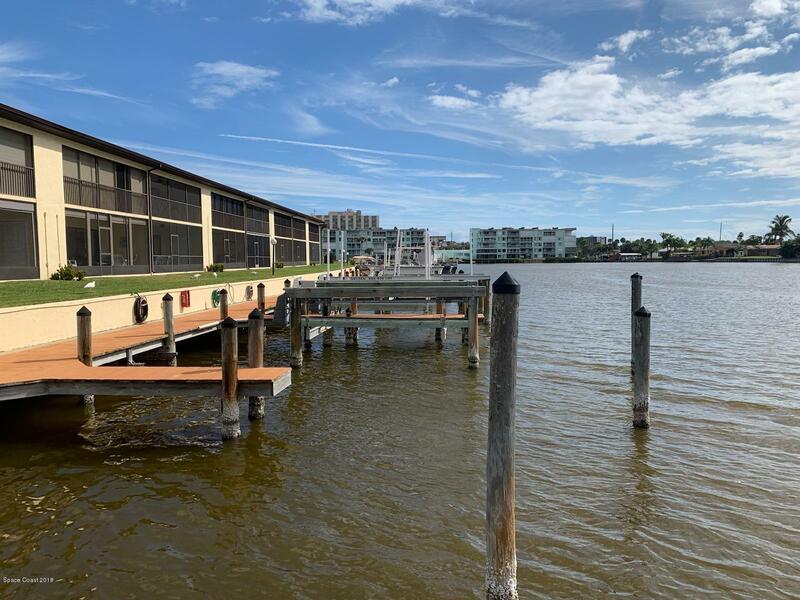 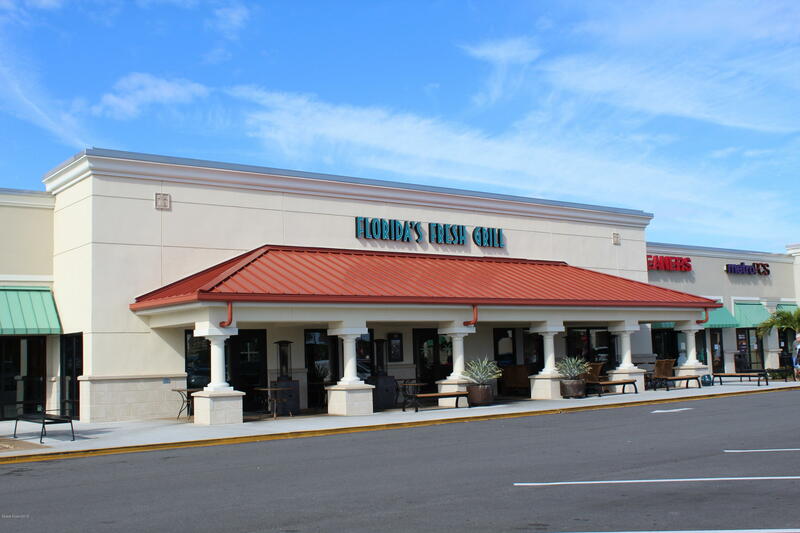 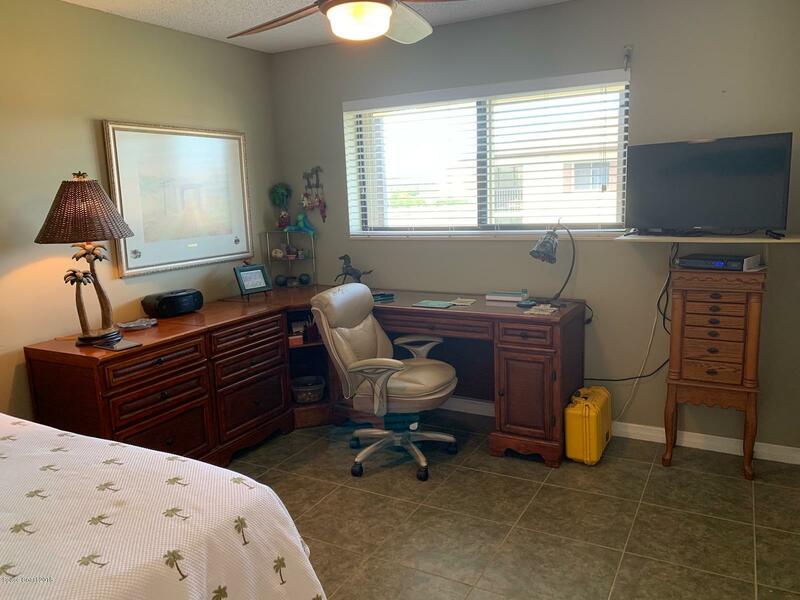 Canal Views, Private Boat Dock, Personal Garage, short walk to the New Publix, Urgent Care and beaches! 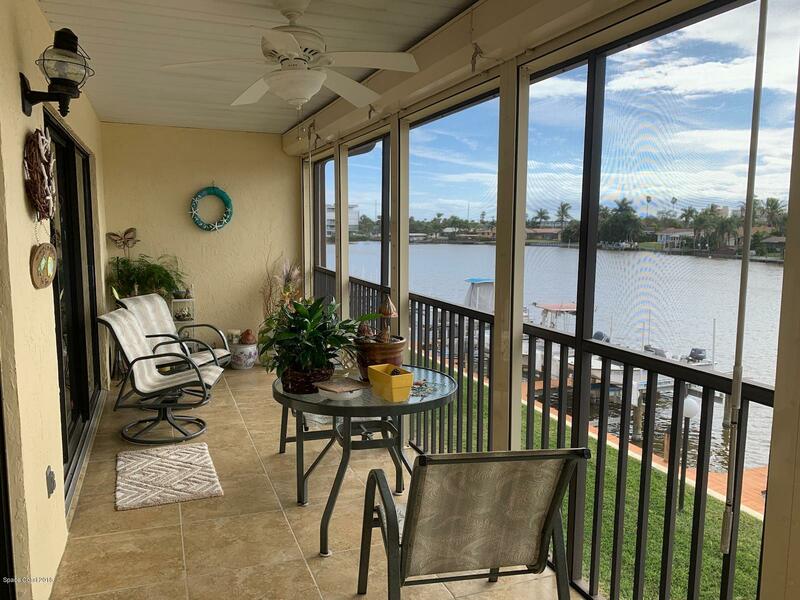 Enjoy this serene escape with direct canal front views from the patio, living room, or master bedroom. 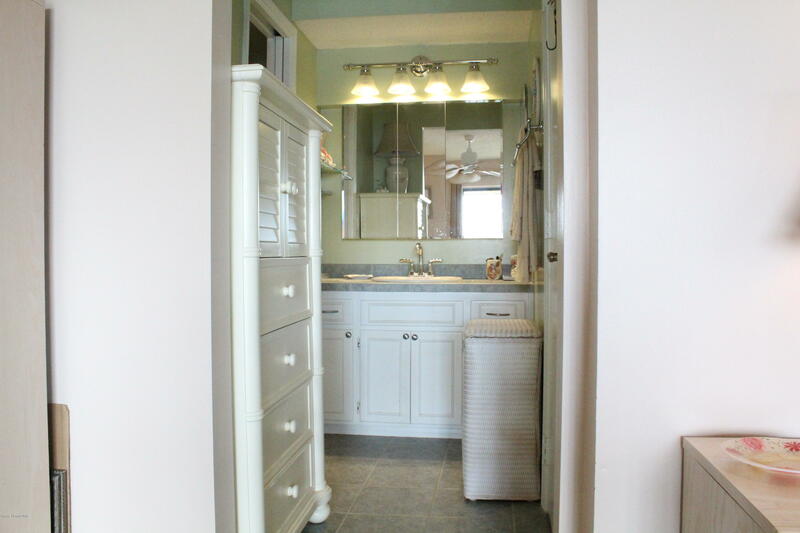 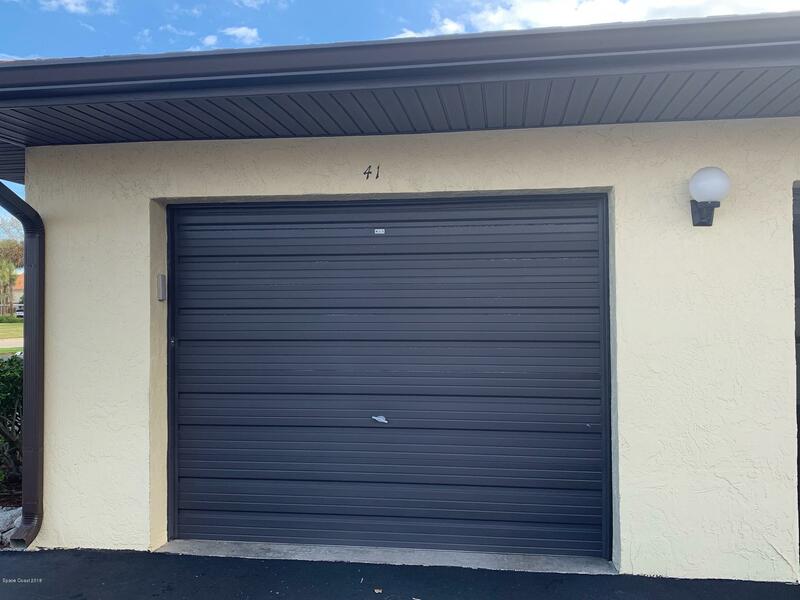 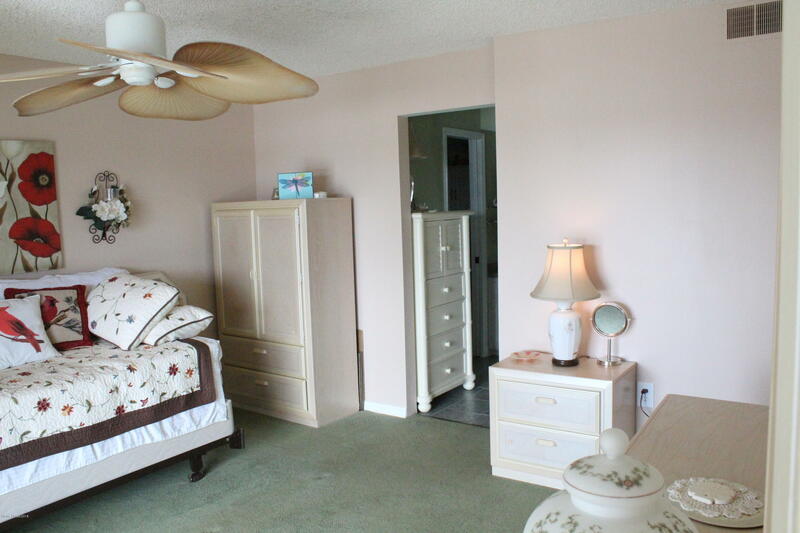 Upgrades include: Hurricane Shutters on all doors and windows, built in cabinet, extended dock.. 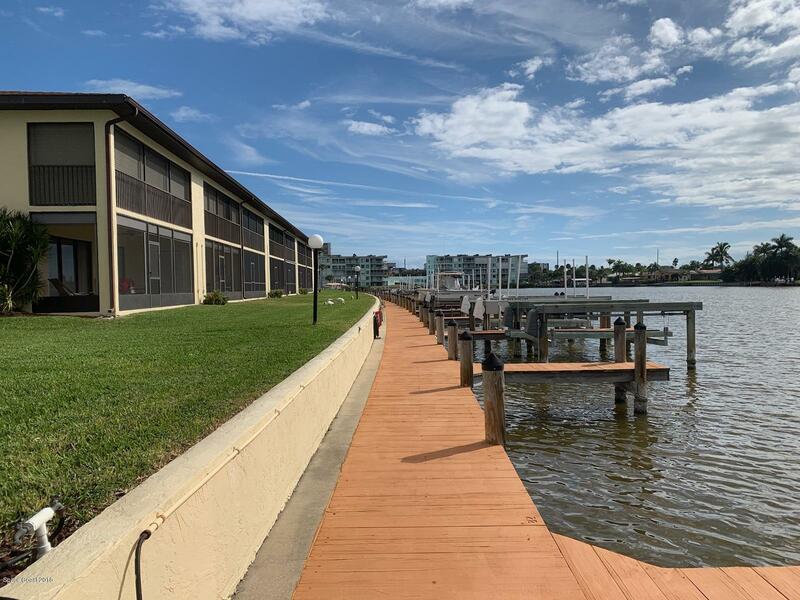 Exclusive use of 22 FT Private Dock and Private Garage. 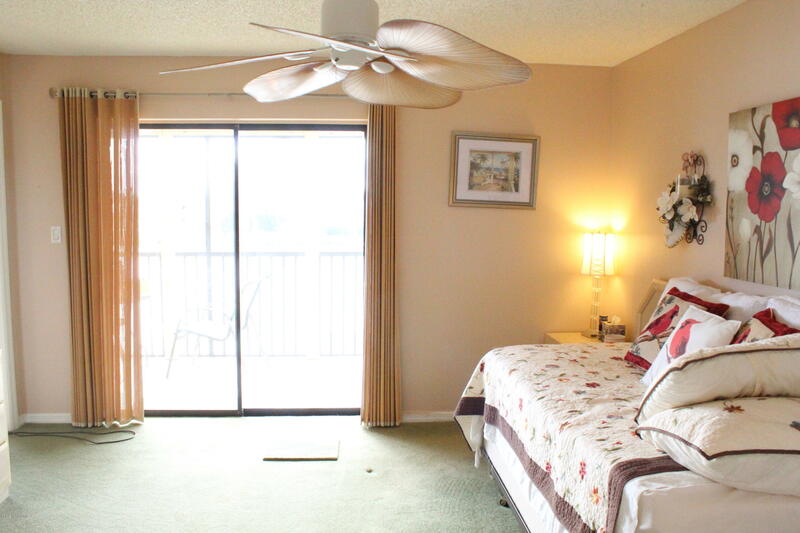 This 2 Bedroom, 2 Bath wont last long so call today for your private showing! 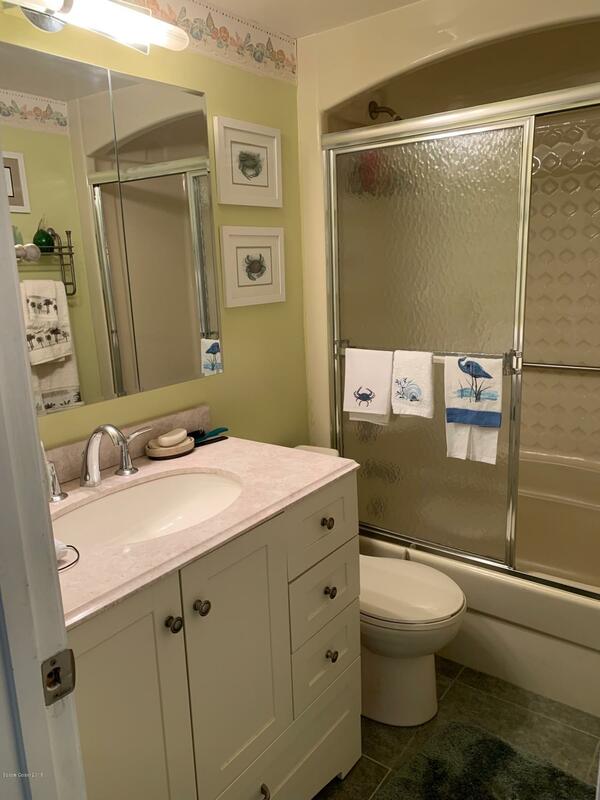 Coldwell Banker Res R. E.